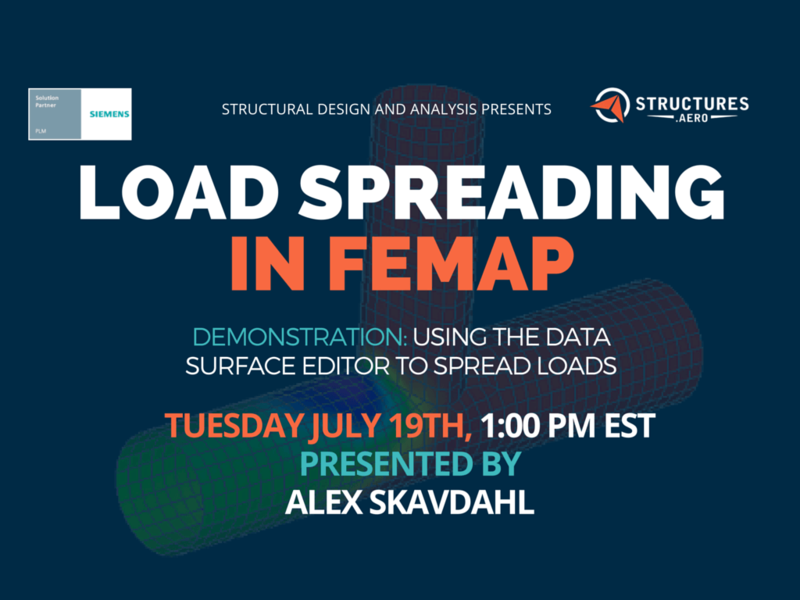 This webinar will explain how to spread loads on your model using data surfaces through the Data Surface Editor. How external data, such as a pressure map, can be imported into FEMAP and applied to your model as a pressure load. How pressure plots can be made to compare to the external data. Performing load summation to show how well the loads match the provided data.